Bordeaux grabbed their first points of the season as they beat Monaco 2-1 at home on Sunday and the club's owner insisted Thierry Henry could still join as coach. 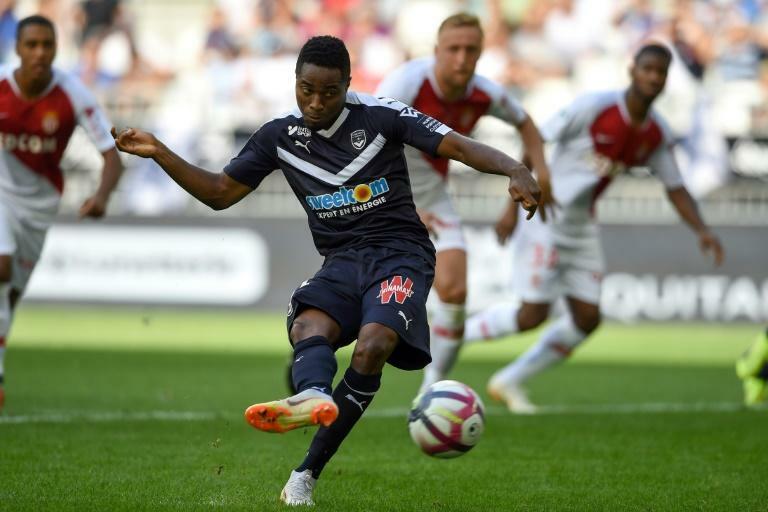 Francois Kamano's superb curled finish in second-half injury time added to the Guinean's 48th-minute penalty for Bordeaux at the Matmut Atlantique. That spot-kick had been cancelled out by Pietro Pellegri's 63rd minute finish for Monaco but after Kamano's late piece of brilliance they slipped to their first defeat of the season. At the Velodrome, a spectacular headed own goal by Ramy Bensebaini rescued Marseille after they fell behind to Rennes. The match ended 2-2. Nicolas de Tavernost, the owner of Bordeaux until the end of September, said "all options are open" following French media reports Sunday that former Monaco and Arsenal great Henry had turned down an offer to become coach. "No decision until next week," de Tavernost said. "We are working day and night to have the best coach possible." 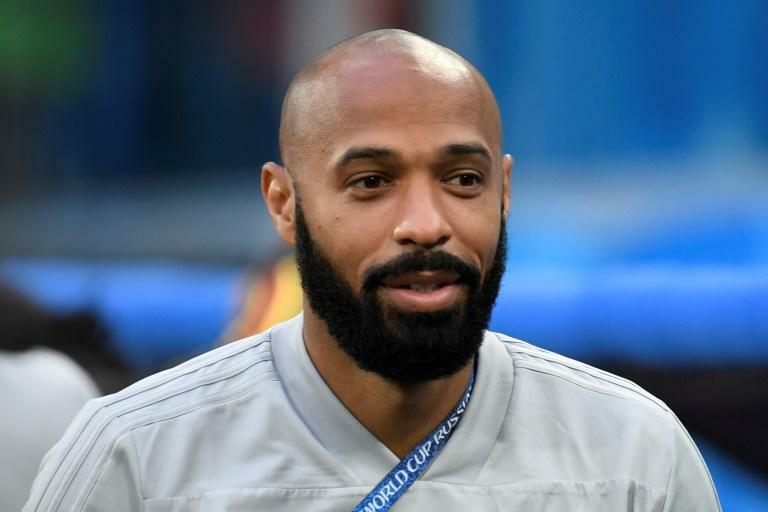 Earlier in the day Paris Match magazine said 41-year-old Henry intended to say 'no' to Bordeaux at the start of next week because of the "lack of certainty over the club's future". De Tavernost's TV station M6, which has owned Bordeaux since 1999, has agreed to sell the club to US investment fund GACP. Poyet was suspended by Bordeaux last week following a public row with the board over transfer dealings, and on Friday morning, the Uruguayan met president Stephane Martin at the club's Chateau du Haillan base. On the Cote d'Azur, Marseille were ragged in the first half as World Cup winner Adil Rami conceded a penalty converted by Benjamin Bourigeaud and reserve goalkeeper Yohann Pele then spilled the ball into the path of Ismaila Sarr. Argentinian winger Lucas Ocampos pulled one back in the 54th minute before Algerian international defender Bensebaini directed a header into his own net, giving Marseille a share of the points. Marseille look set to be boosted by the arrival of Dutch midfielder Kevin Strootman from Roma after the Italian club's coach Eusebio Di Francesco said Sunday that "negotiations are in progress" with the Ligue 1 club.